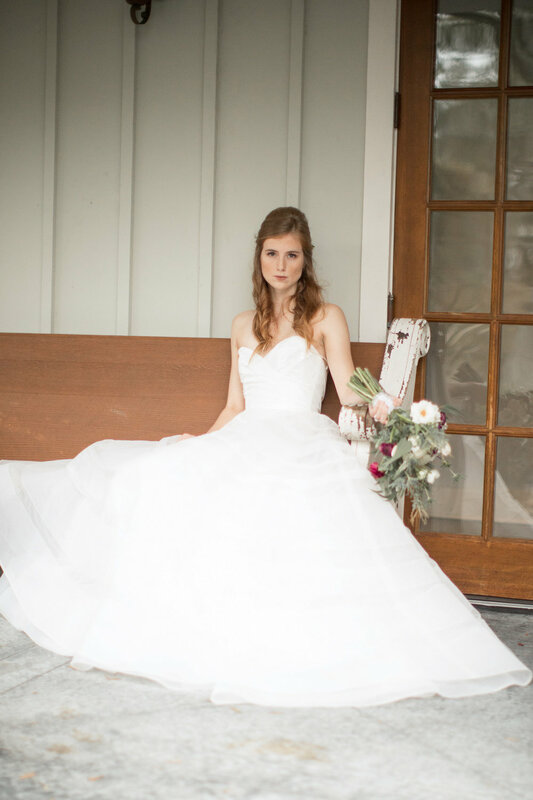 When it comes to a wedding styled shoot, if one gown is good, then four are even better! 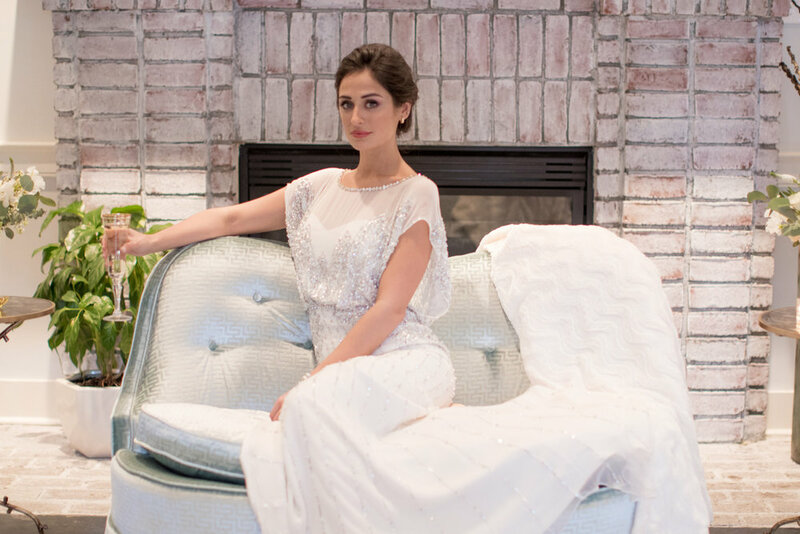 Get rid for a massive shot of wedding inspiration with four times the bridal fun. 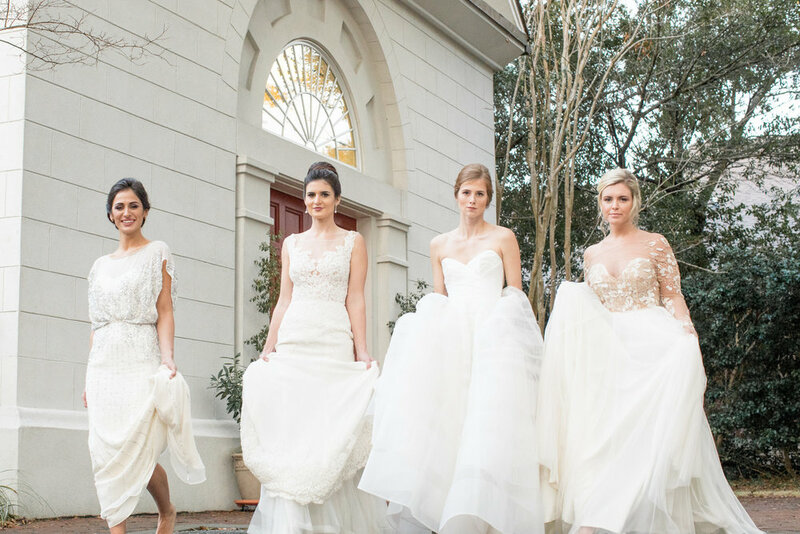 In this Mount Pleasant, South Carolina-based shoot, the team of vendors worked to create multiple bridal looks with their models, and the result showcases four different wedding looks each with their own stunning wedding dress and coordinating bridemaids' attire. 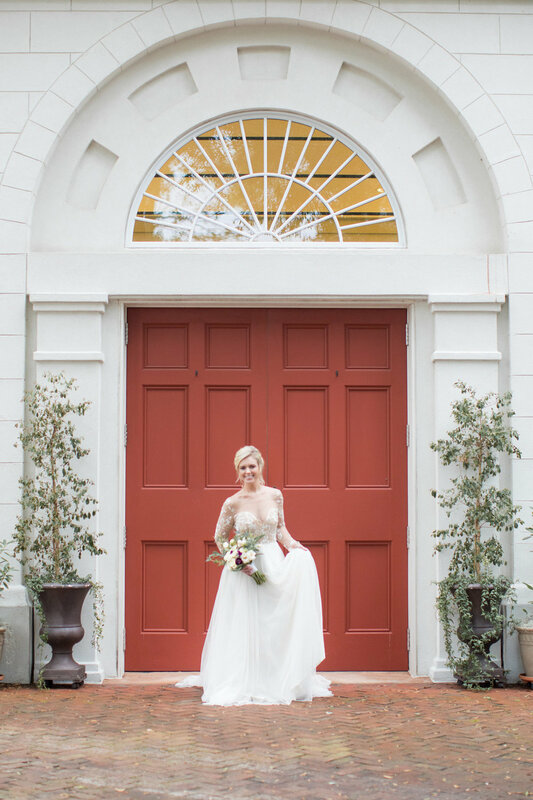 At the heart of the shoot was Coleman Hall, an event venue in Mount Pleasant that acts as the perfect backdrop to this chameleon-esque bridal fashion shoot. 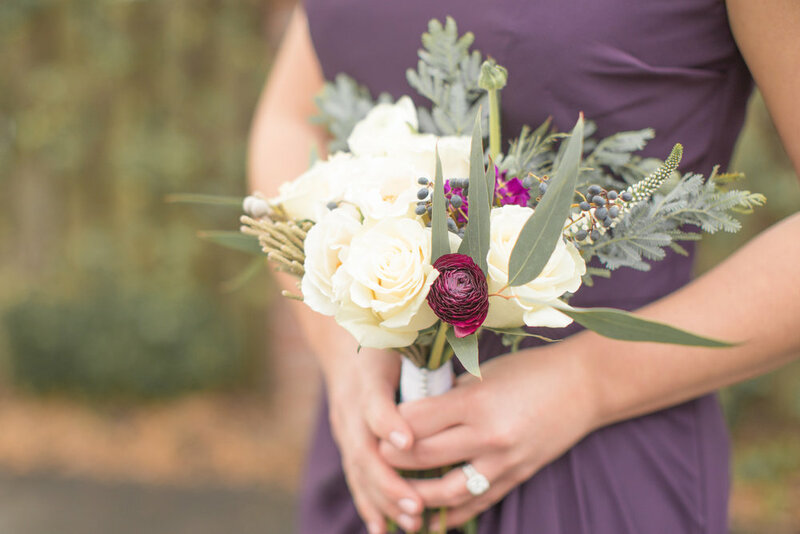 No matter the color scheme or dress style, the venue works beautifully. 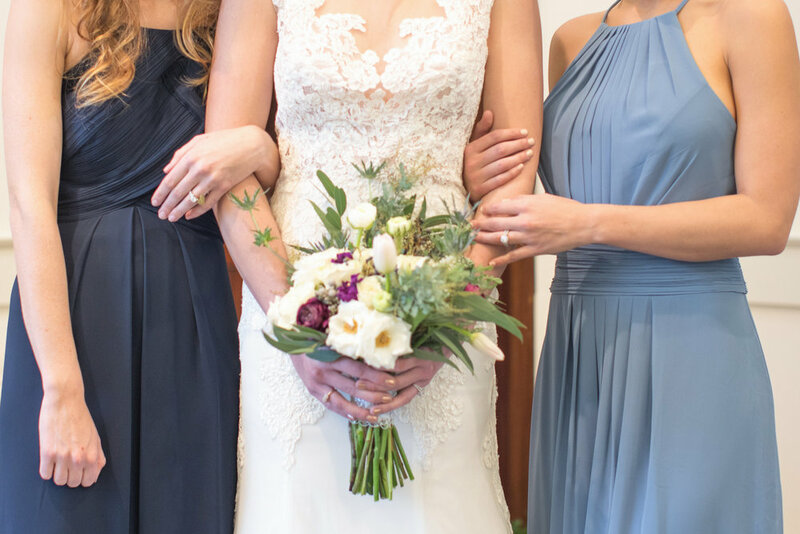 We've grouped each look separately so you can focus on the details of both the wedding gown and the associated bridesmaids' dresses. Please see the full vendor list at the bottom of the post if you're interested in learning more about any of the elements. "Coleman Hall is a great space near Shem Creek in Mount Pleasant. It has the quaintest little chapel that is perfect for small and intimate weddings. I love that it also has a space for hosting the reception on site. You get everything you need all in one place! The outdoor space also makes it possible to move the festivities outdoors." 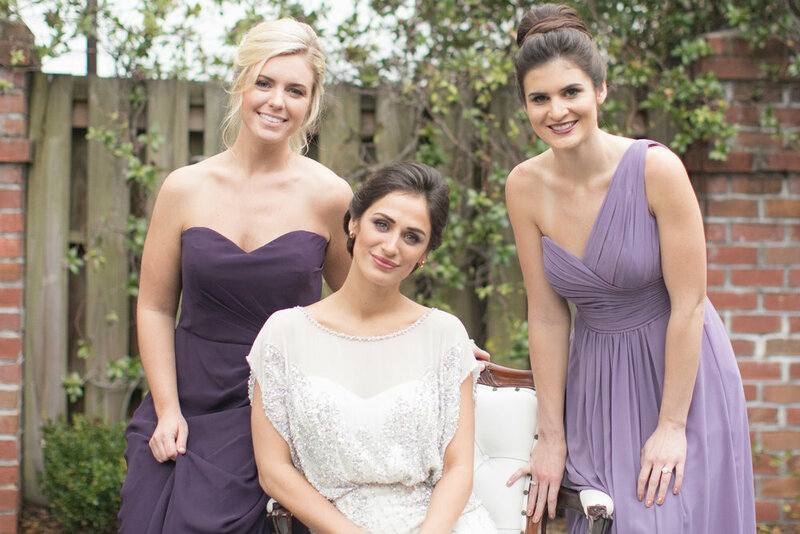 "I loved that each of the models got to play bride and then take a turn playing bridesmaid! Going into the shoot I did not realize that that would be the case. It was so fun to see the girls play bride and maid of honor! They really got into their roles and made the shoot so much fun." "Being a natural light photographer I always look for the best light possible and avoid using a flash. I describe my style as light and airy so when natural light is not available, I have to adapt to keep my style of photography consistent. 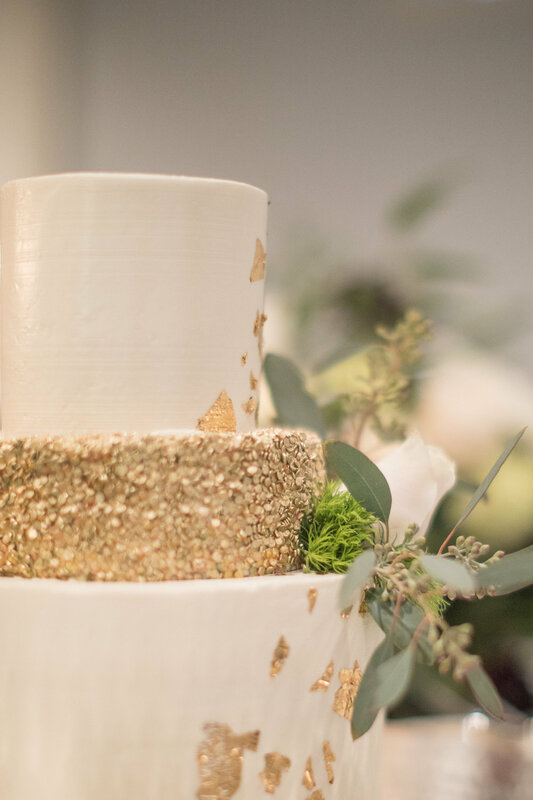 This day was much like facing the challenges on a real wedding day in terms of every changing lighting conditions in the chapel, outdoors and inside the reception space." 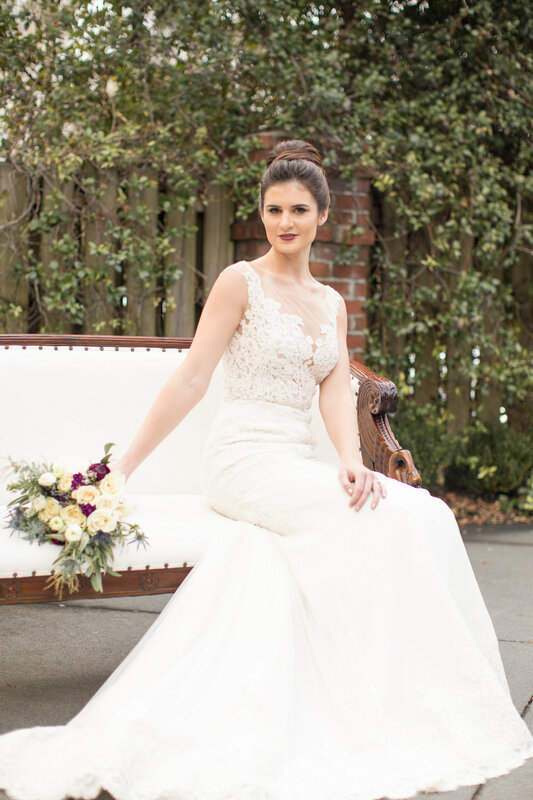 "The multiple wedding dresses really made for a great story! It was wonderful to see each of the models in dresses that reflected their own personal style and unique personalities. Playing dress up is always fun! Working with Lauren of Direct My Day was wonderful. She really pulled together a great team. 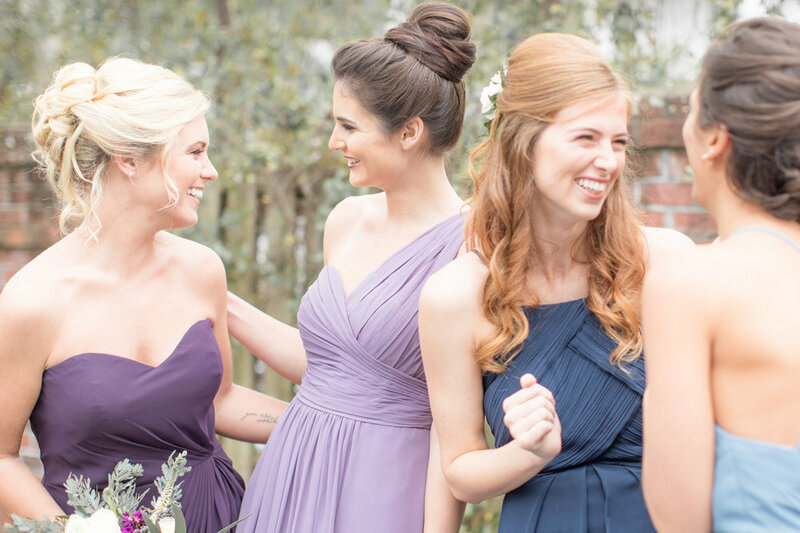 Working with other Charleston wedding professionals is always a pleasure."